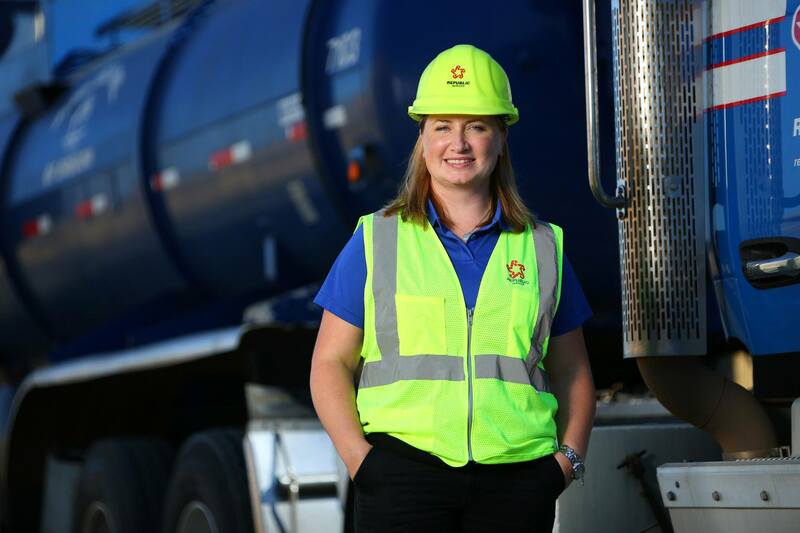 When it comes to hiring women in non-traditional fields, the global recycling and hazardous waste company Republic Services has made its mark. Let’s start with its operations: The solid waste collection company now employs 65 female drivers out of its office in Baton Rouge, Louisiana. That’s 65 more female drivers than the office had on its roster 15 years ago. Yes, you read that right—from zero to 65 since 2004. As with many instances of progress, Republic’s opportunity to change the gender game arose from a crisis. About 15 years ago, Sharon Mann, now the general manager at Republic Services of Baton Rouge, was faced with a driver shortage. She saw the need for a radical change in the company’s recruiting strategy, and she decided that women drivers could be part of the solution. Though Mann emphasizes that basic leadership qualities are universal and independent of gender identity, her own career path at Republic reinforced her confidence in women drivers. The corporate culture has also continuously supported Mann’s confidence that Republic would be a good fit for female employees. Mann envisioned a career in psychology before starting as a temporary worker with Republic in 1986. She worked full time as a dispatcher and then moved into various managerial assignments. When she determined a need for more stability in her household and therefore wanted to spend more time at home, Republic accommodated the change. “My kids were coming of age and traveling was a little bit of a challenge because, at that point, I just didn't really want to miss [their] football games,” Mann explains. “The company was gracious enough to allow me to come here and be operations manager." Her current position as general manager in Baton Rouge was made possible by the company’s family-friendly policy. The position opened up when her predecessor relocated to a Republic office in Texas to be closer to family. “This company has always been very accommodating from a family perspective,” Mann explains. Mann recognized that recruiting women drivers was an outside-of-the-box approach to the prevailing hiring strategy. The company had no rule against female drivers, but it did not have a welcome mat, either. Bus driving skills only cover part of the driver requirements at Republic—drivers also need to operate equipment, and that meant investing more time and effort in training. Some of Mann’s supervisors were skeptical at first, but she encouraged them to allow for another week or two over the conventional two-week training period. In addition to keeping the pool of drivers stocked, the word-of-mouth recruiting has also attracted more women throughout Mann’s operations, including two in supervisory roles, she said. One important lesson drawn from Mann’s success is the need to train and inform male supervisors who have little or no experience working with women. “That was a bigger challenge for me than anything; that is where everything just started flowing and we started seeing so many applicants come through, and other females were recruiting. The word was out on the street, and people were just bombarding us with applications,” she said. It was then that Mann realized she had to be proactive and make it clear to all supervisors that this demographic shift in Republic’s workforce was a positive trend and was here to stay. So, what is female leadership? Breaking the gender barrier is not a simple matter of changing the rules, when there are no rules to begin with. 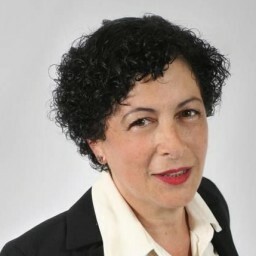 Mann’s perspective on what it takes for women to assume leadership roles is an echo of her recruiting strategy, in that it entwines corporate culture with personal life.